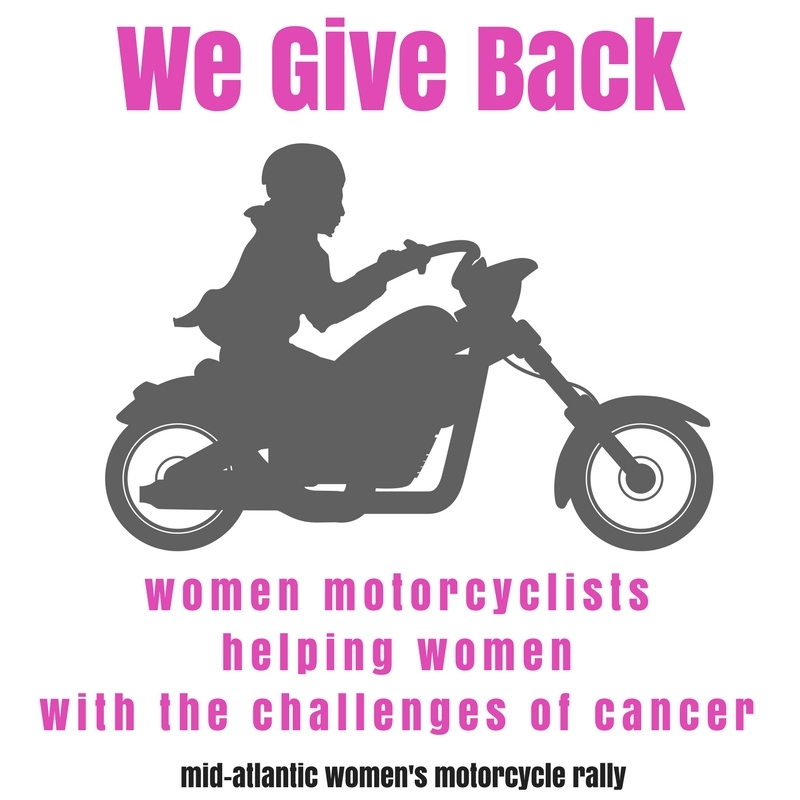 The Mid-Atlantic Women’s Motorcycle Rally (MAWMR) has always been about our combined passion for motorcycling. Over the years it also morphed to also become an event that raised funds for national and local women’s cancer charities as some of our most loyal supporters developed women’s cancers. We choose charities each year and look for those that are now specifically grassroots organizations that assist women and their families in the entire geography that we pull participants from. These charities, H.O.P.E. and Pink Out, are local and we DO make an impact with our donations. 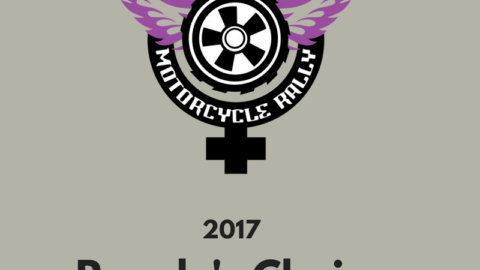 The goal of the Mid-Atlantic Women’s Motorcycle Rally is first to create an environment that embraces female motorcyclists and enthusiasts. Our second goal is to fundraise for local women’s cancer charities or those cancer charities that have an emphasis on supporting women and their families during the hardships that cancer present regardless of the family member affected. Fundraising is accomplished through donations from both individuals and groups that attend or are associated with the rally as well as individual fundraising activities conducted while at the Rally. All funds raised by Rally participants will be distributed among the charities the Rally has selected to support. We hope that you and your organizations will support the valuable services that both H.O.P.E and Pink Out provide to all of our communities and wind sisters. As I look back thru the many years that I have been associated with my biker ladies, I recall the Twin Rose Lady Riders were the first women riders that I came to know. Their club became interested in H.O.P.E. when their founder and President, Joyce Lloyd was diagnosed with cancer. This was when they became a large part of H.O.P.E. TRLRs have a special place in my heart. H.O.P.E. helps cancer patients and their families and provide many services that cannot be found elsewhere. 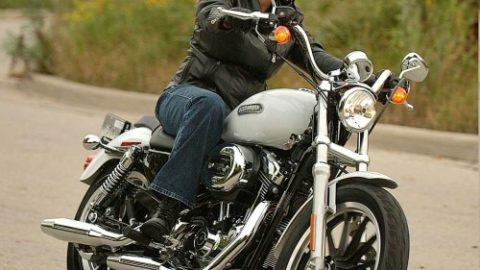 Now, it was Dawn [Huber] from the Twin Rose Lady Riders who asked me to be a speaker at the Mid-Atlantic Women’s Motorcycle Rally in 2011. I can’t imagine what my life would be like, if I had not met this group and gone to this Rally. The women who participate all have different backgrounds, but they all come together annually and call each other sister! The five years that I have been to the Rally have given me exceptional joy and peace knowing what compassion and empathy these women have for others. I look forward to MAWMR every June, seeing old friends and meeting new ones. It almost makes me want to go out and buy a motorcycle! But, if you don’t have a motorcycle, don’t let that stop you, because the fabulous women of MAWMR don’t care if you ride your own or ride on the back or that you are just an enthusiast. I have the best adventure at every Rally. See you there in Front Royal, VA for the 25th Anniversary! 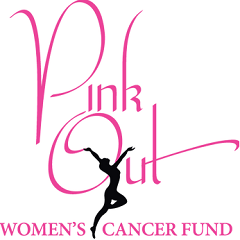 Pink Out Inc. was established in 2007 by Jane Rice, local business woman and cancer survivor. Jane wanted to find a way to support those breast cancer patients in need while seeking treatment. She created an event that was to be a one day event but turned into a two day event due to an overwhelming response with of over 500 guests. Since 2007, the committee has grown to 18 ladies and the event is three days with 1500 guests. The events feature motivational talks and live and silent auctions to raise funds. 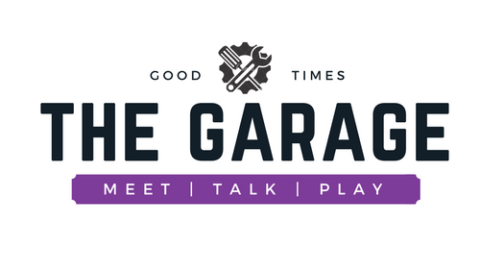 The events are run with all non-paid committee members and volunteers. All the money raised goes directly back into the local community. The initial purpose was to provide financial assistance to breast cancer patients but it has since expanded to support ovarian, endometrial and cervical cancer as well. Support MAWMR with a Custom Cup! Cyndi Brandt on Support MAWMR with a Custom Cup! Kim Thomas on Support MAWMR with a Custom Cup!